Qualifications : Graduate from a documented University and having least speed of 100 words per minute in Shorthand (English) and least speed of 40 words for each minute in English Typing on Computer. Rs. 300/- have to be deposited in support of Registrar General, Delhi High Court. No fee shall be payable by the SC/ ST/ PH / Ex.SM applicants. 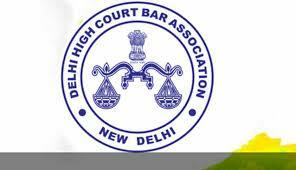 Interested applicants can apply online at Delhi High Court official website starting from 22/09/2018 and prior to 12/10/2018.